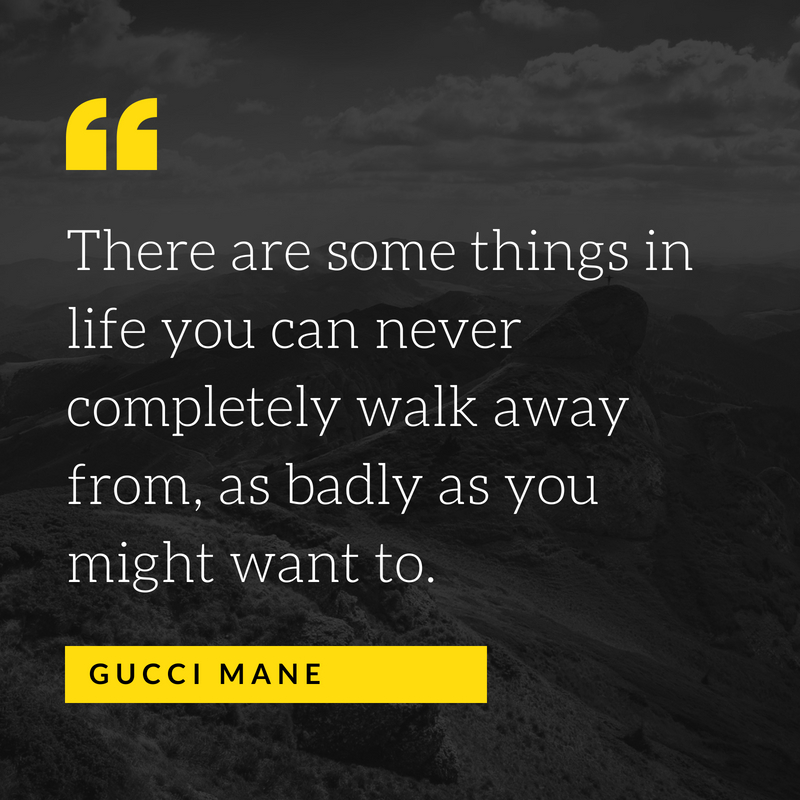 Radric Delantic Davis, also known by his stage name Gucci Mane, is an American rapper. Throughout his career, he has released 70 mixtapes and 12 studio albums. In 2017, he established his own label called 1017 Records. 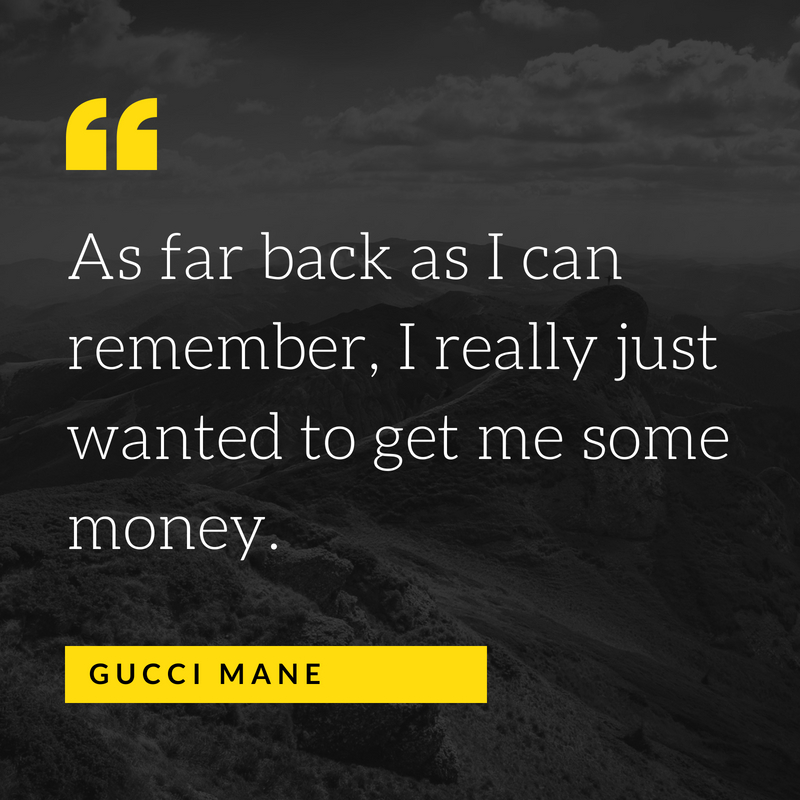 In 2005, Gucci Mane released his debut studio album called Trap House. The following year, he released his second and third album Hard To Kill and Trap-A-Thon. After serving time in prison, he emerged with several new projects which include Everybody Looking. He helped to start trap music – a hip-hop subgenre together with Young Jeezy and T.I. 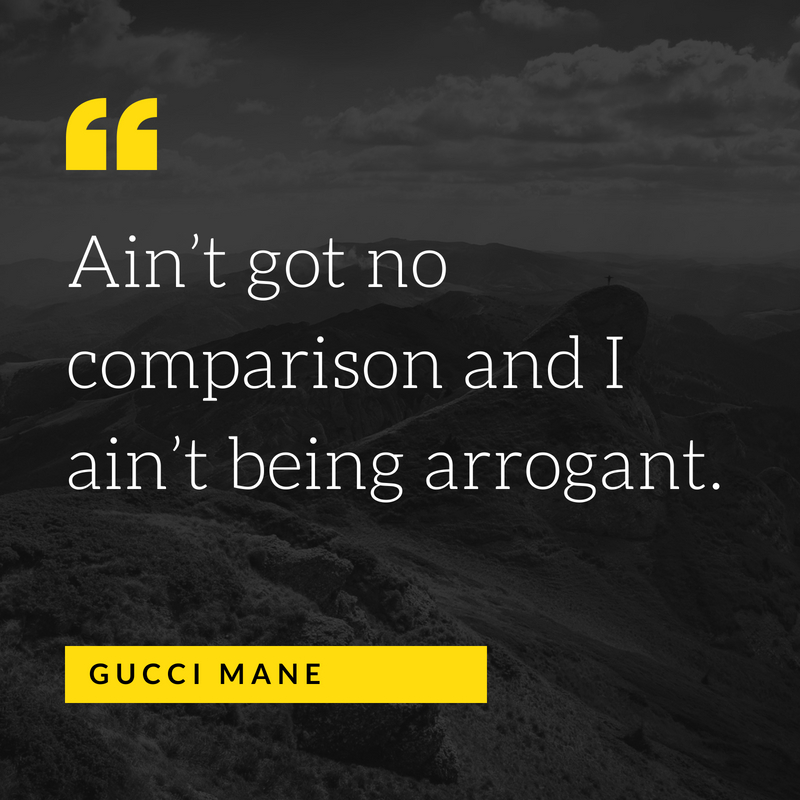 If you are a fan of Gucci Mane, you will certainly enjoy reading his top 10 quotes that we have compiled for you. If a man does not have a sauce, then he is lost. 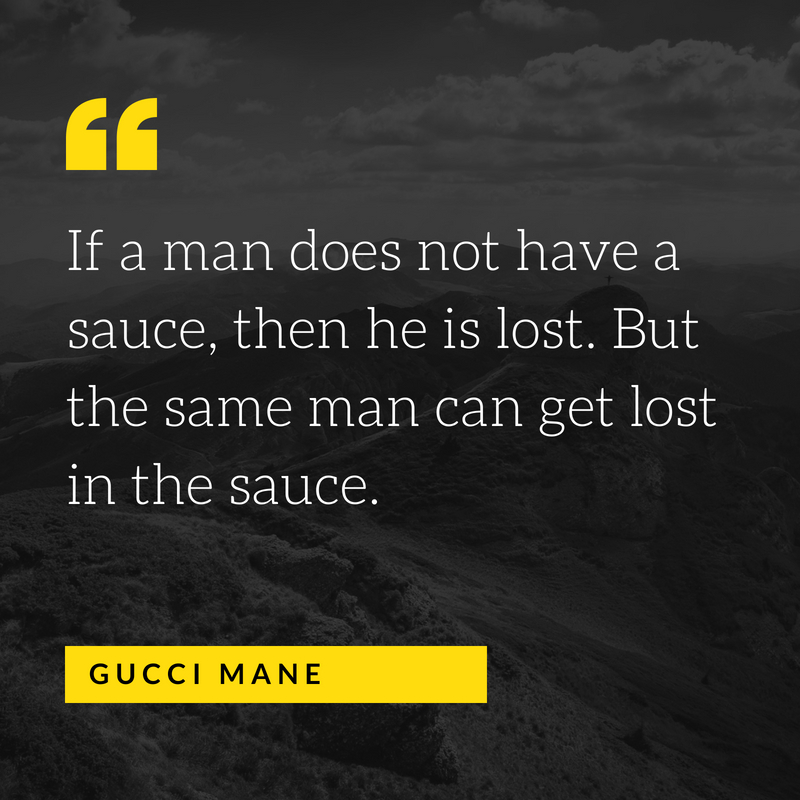 But the same man can get lost in the sauce. A slave ship of the skies. 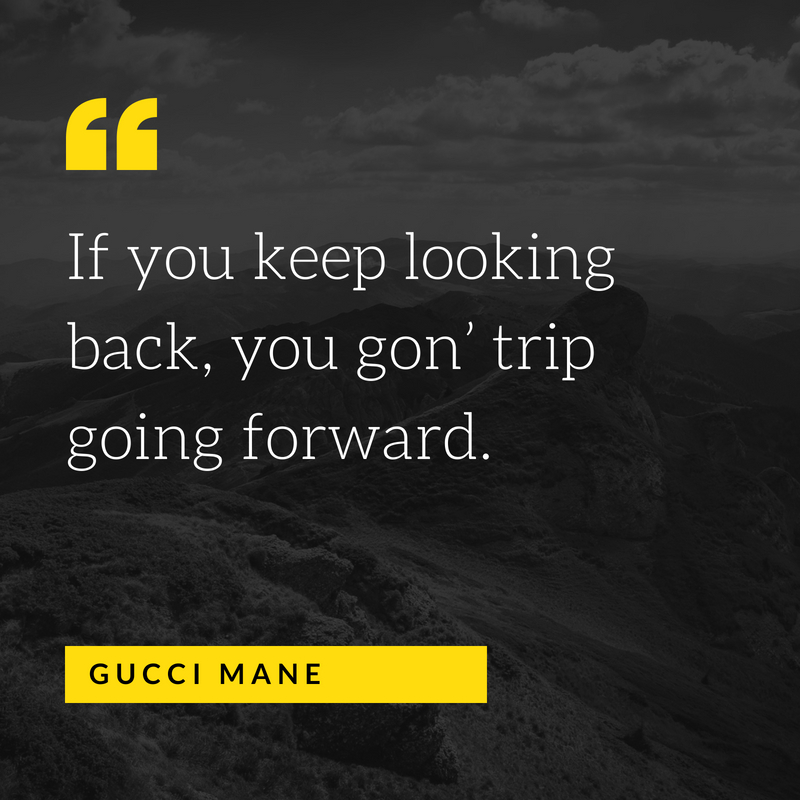 If you keep looking back, you gon’ trip going forward. 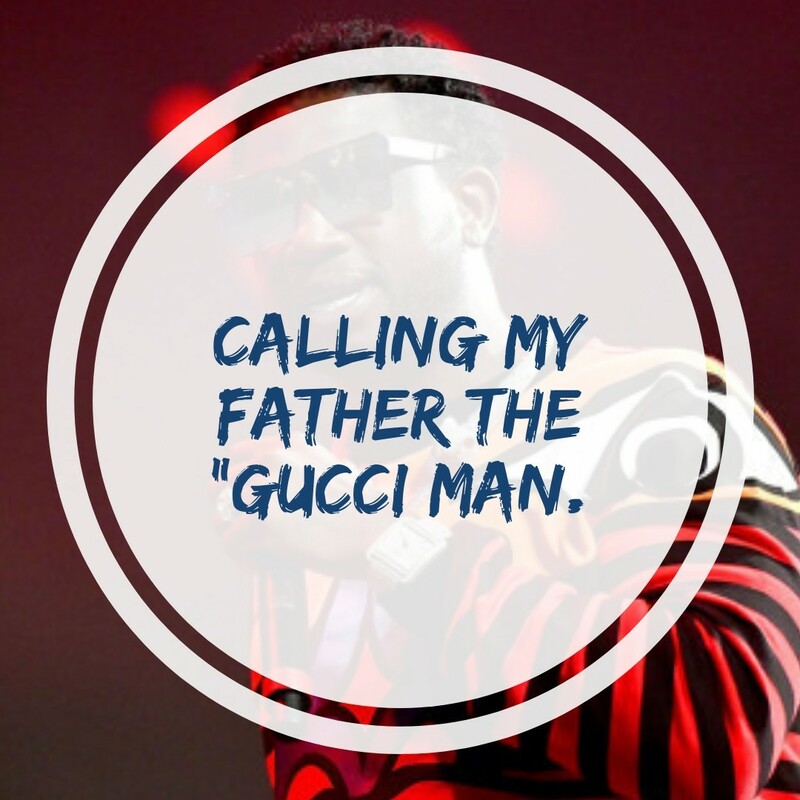 Calling my father the “Gucci Man. There are some things in life you can never completely walk away from, as badly as you might want to. I’m a big bike fan – my homies got Harleys and all kind of choppers – but to be honest I’m scared to ride motorcycles like that. As far back as I can remember, I really just wanted to get me some money. Most of my subject matter was all kind of, like, party stuff, jewelry and cars. 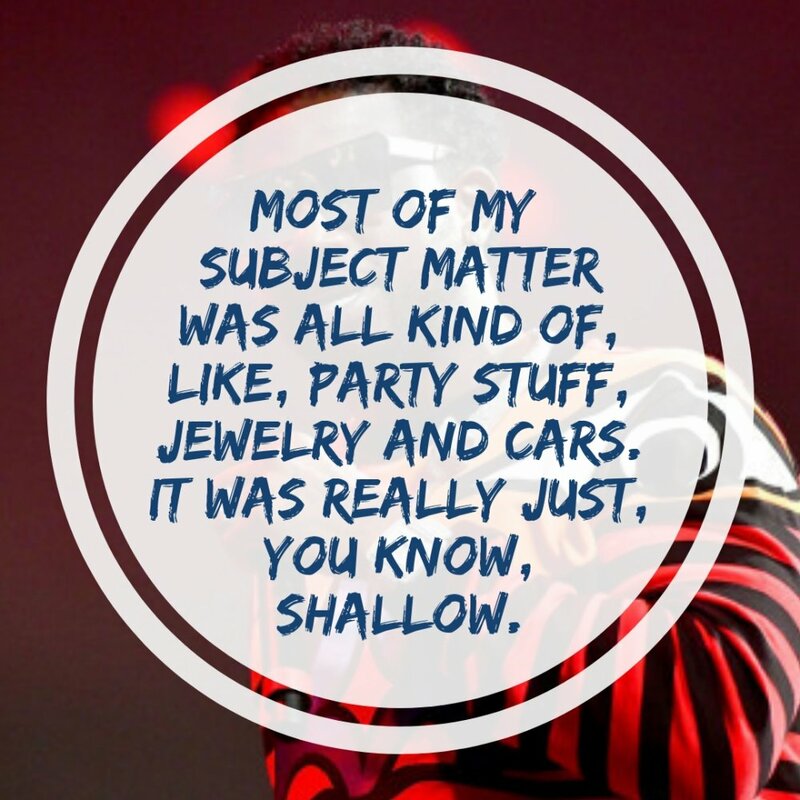 It was really just, you know, shallow. 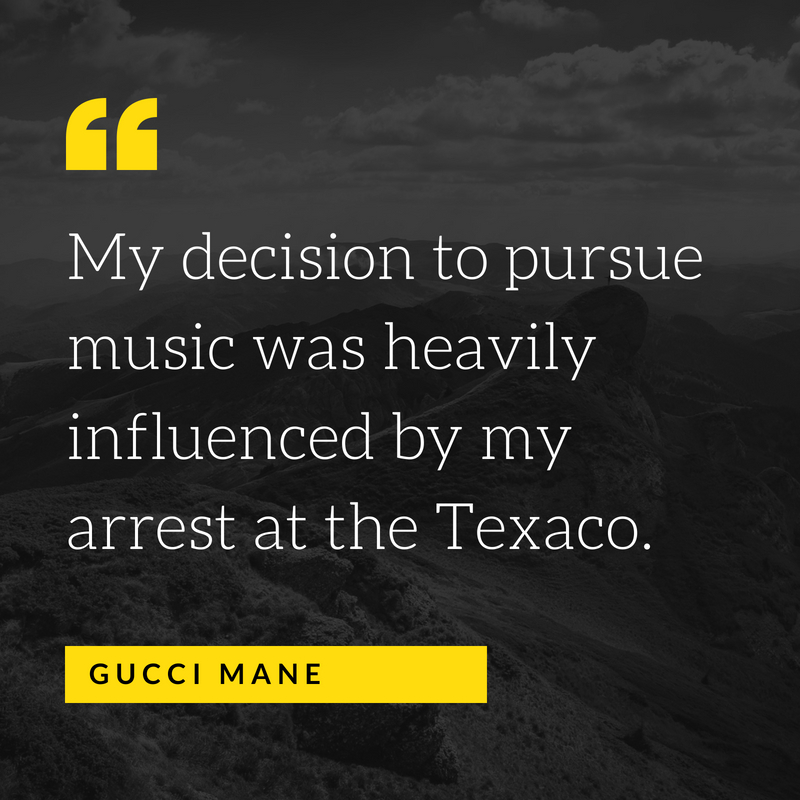 My decision to pursue music was heavily influenced by my arrest at the Texaco. 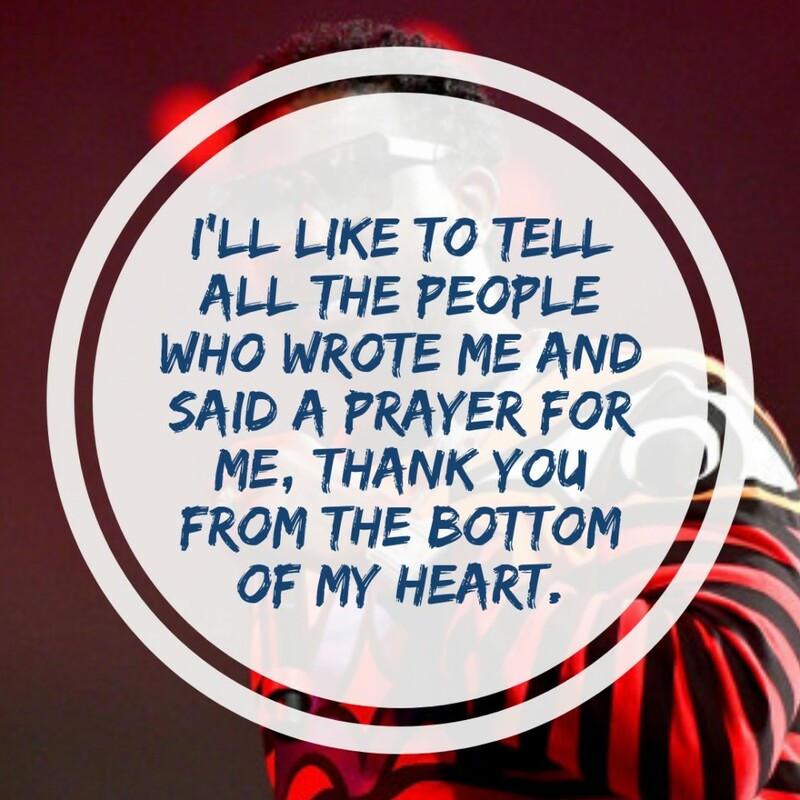 I’ll like to tell all the people who wrote me and said a prayer for me, thank you from the bottom of my heart. Ain’t got no comparison and I ain’t being arrogant. Unfortunately I’ve been to jail a couple times. Anytime I come in it’s difficult to make music, write songs. I learned that not everybody is your friend. You have to watch who you associate with and surround yourself with positive things and people who want to do something positive. I did some things to some people that was downright evil. 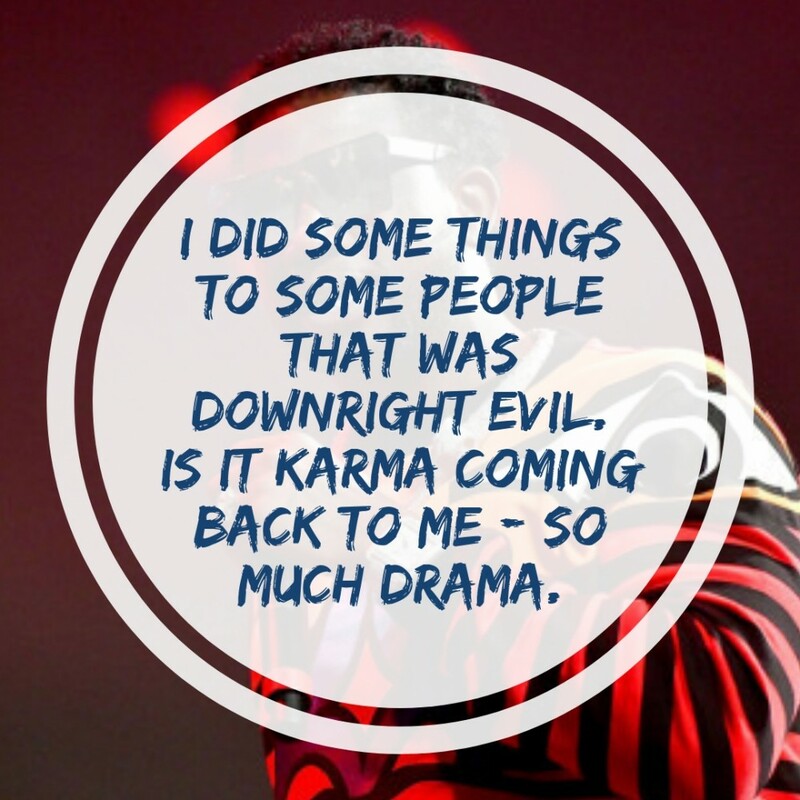 Is it karma coming back to me – so much drama. I ball all through the winter and I stunt all through the summer. 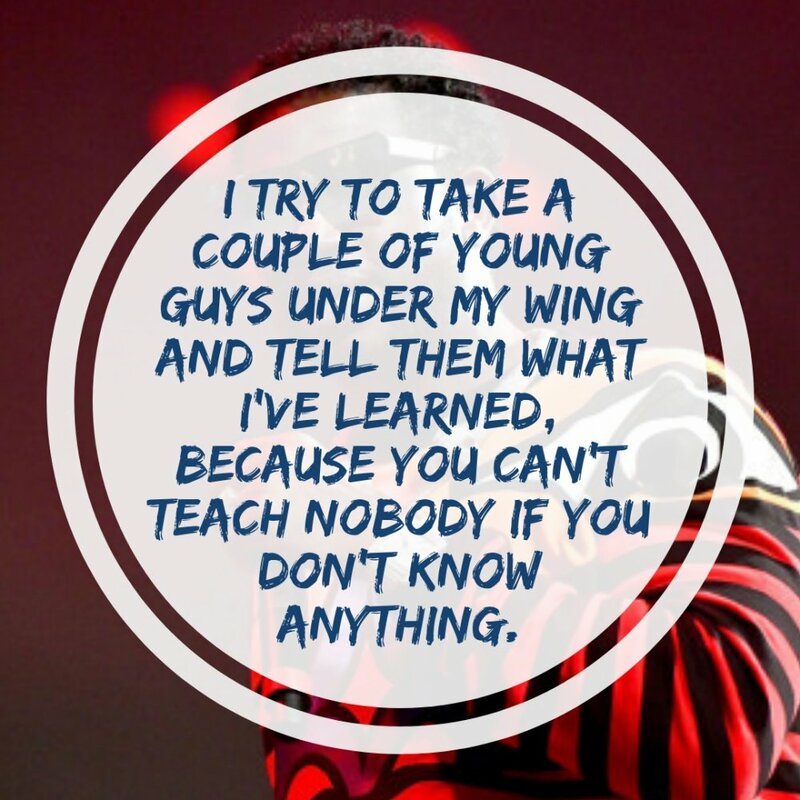 I try to take a couple of young guys under my wing and tell them what I’ve learned, because you can’t teach nobody if you don’t know anything. 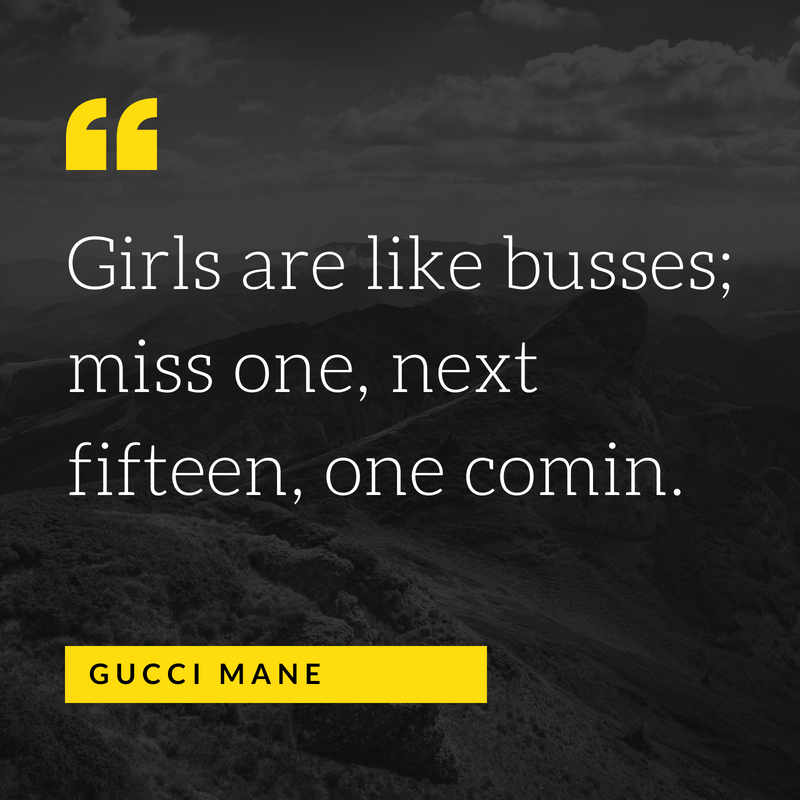 Girls are like busses; miss one, next fifteen, one comin. Don’t ever drop your head. Don’t ever feel like you counted out. Don’t never drop your head. Don’t never feel like you counted out. 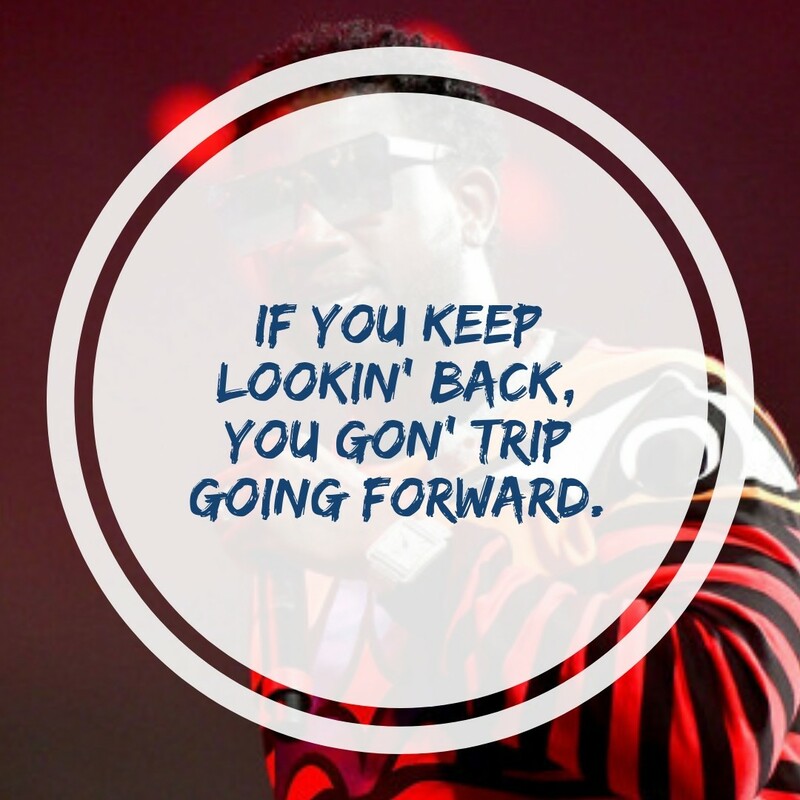 If you keep lookin’ back, you gon’ trip going forward. Are you a fan of trap music? Then you will definitely like these 10 Gucci Mane quotes that we have collected. These quotes were taken from his songs and interviews. If you are feeling uninspired, his words will surely rejuvenate your spirit especially when you are feeling down.